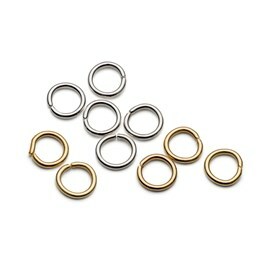 These sterling silver 7mm round jump rings are good quality, substantial jewellery findings. Jump rings are an essential part of jewellery making as they are vitally important for joining and linking components together, for hanging pendants from necklaces, for attaching to larger clasps on the ends of chains and beaded necklaces and bracelets …and much, much more! No matter what your skill level you will use lots and lots of them so we always recommend you keep some of all sizes in stock with your jewellery making supplies. 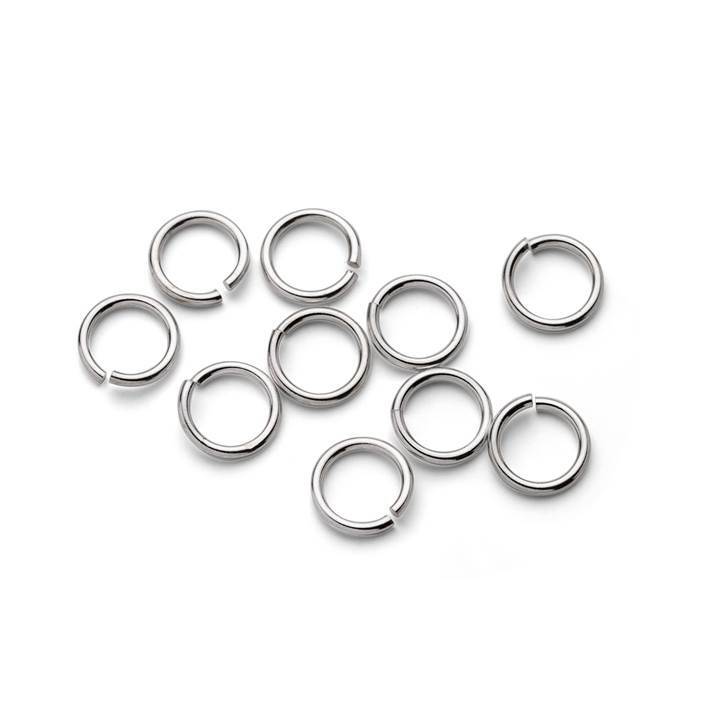 As it is crucial that all your jewellery connections are strong we have carefully chosen these sturdy and well-formed jump rings for their quality and strength. 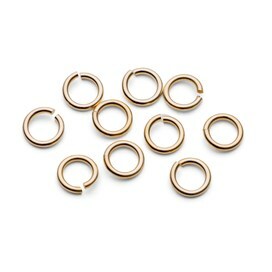 They are made from 0.9mm diameter wire and the open ends are cut neatly with no sharp edges. 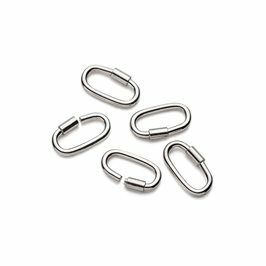 They come slightly open so the gap is easy to locate and the ends are neatly aligned so they open and close tightly and with ease. 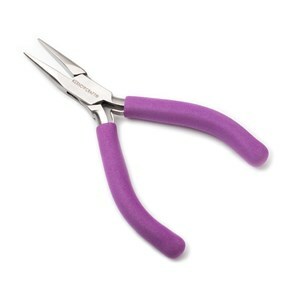 Simply twist open using a pair of snipe nose pliers and use to attach your jewellery components together. 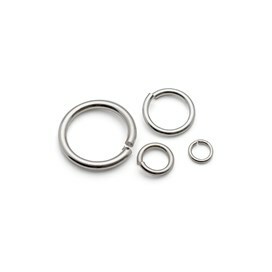 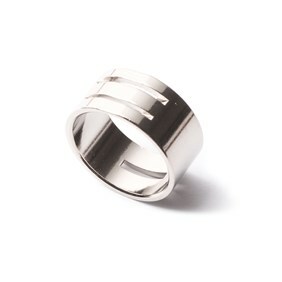 Click here to see our advice on opening and closing jump rings to ensure they keep their shape.